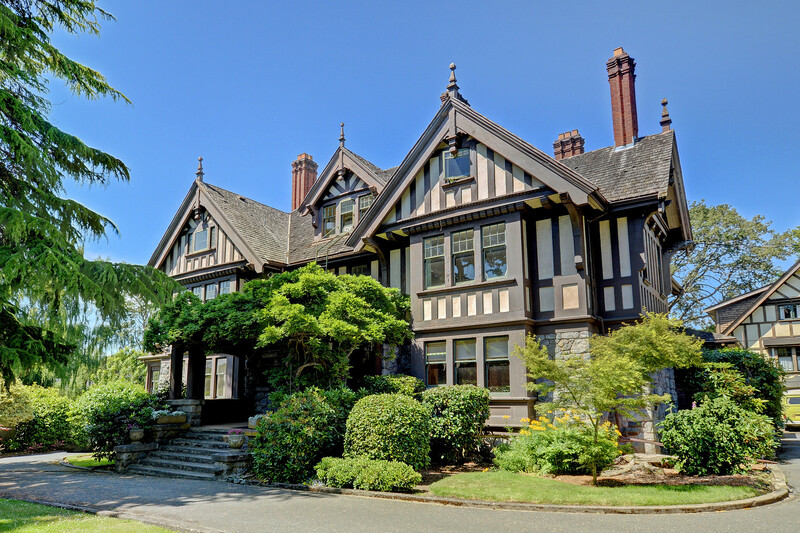 Finally I get to see another historic Victoria house on the market, this time it’s an iconic Victoria property that was built in 1907. 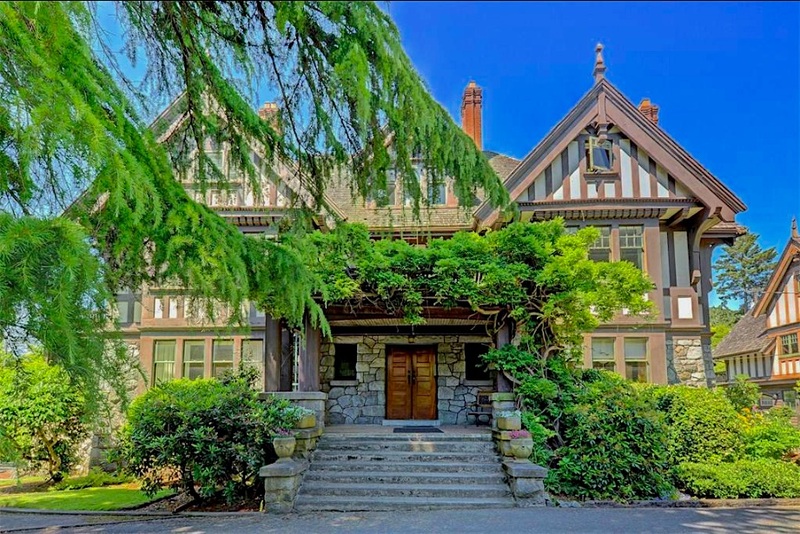 This Tudor Manor is named “Illahie” and was built by Samuel MacLure for the Charles Todd family. Even after more than 100 years of this Island weather, the property looks incredible inside and out. 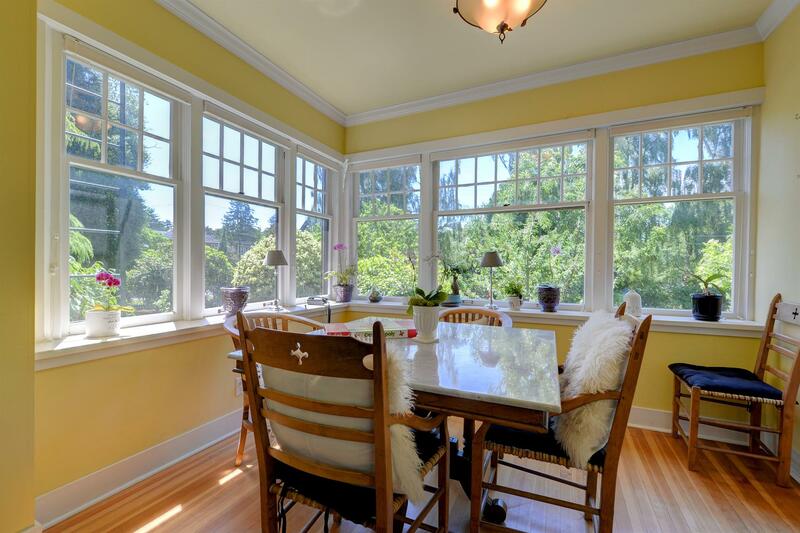 Set over 9,000 square feet of living space, Illahie has been converted into seven fully legal suites. 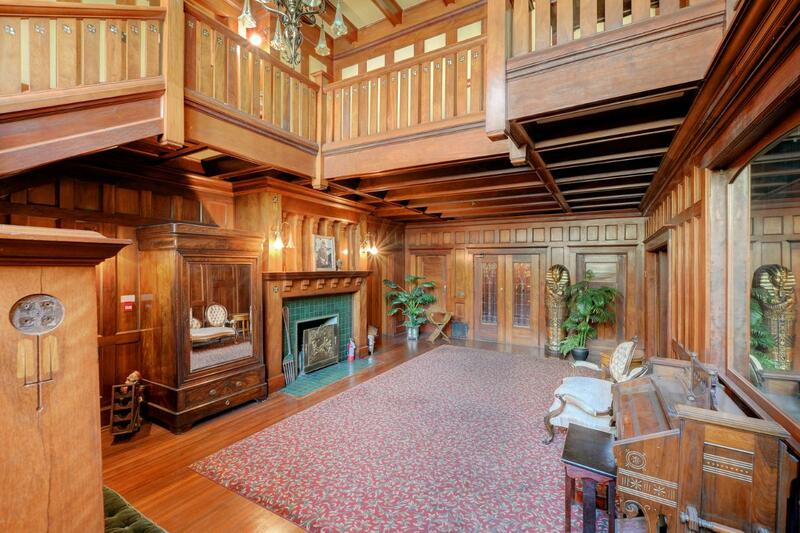 Within the historic Tudor mansion you’ll find eleven bedrooms and 10 bath across the two and a half storeys. 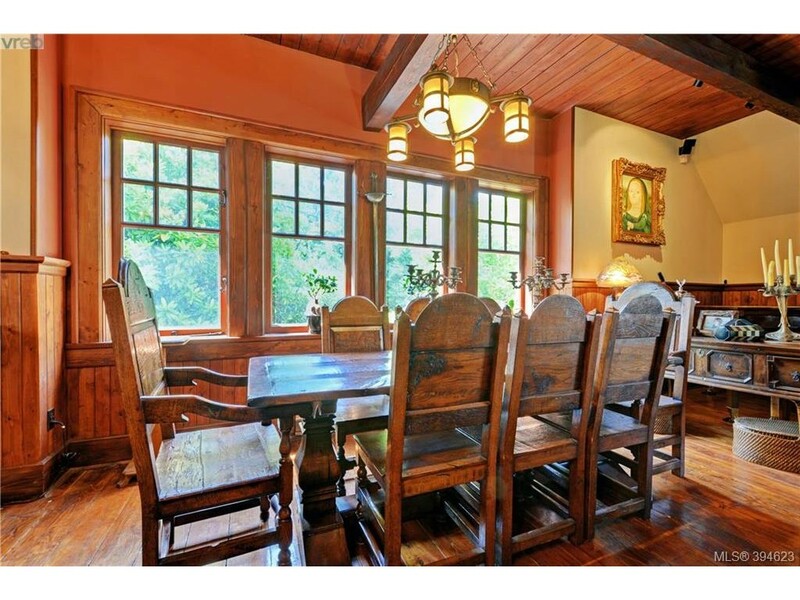 There’s also a carriage house on the property that’s also apart of the $5.5M sale, and it’s just as lovely. Some of the interior features in Illahie are heritage designated, and the grand entrance room you see above is an example of that. There’s a lot of custom woodworking in here that must have taken hundreds of hours to complete. 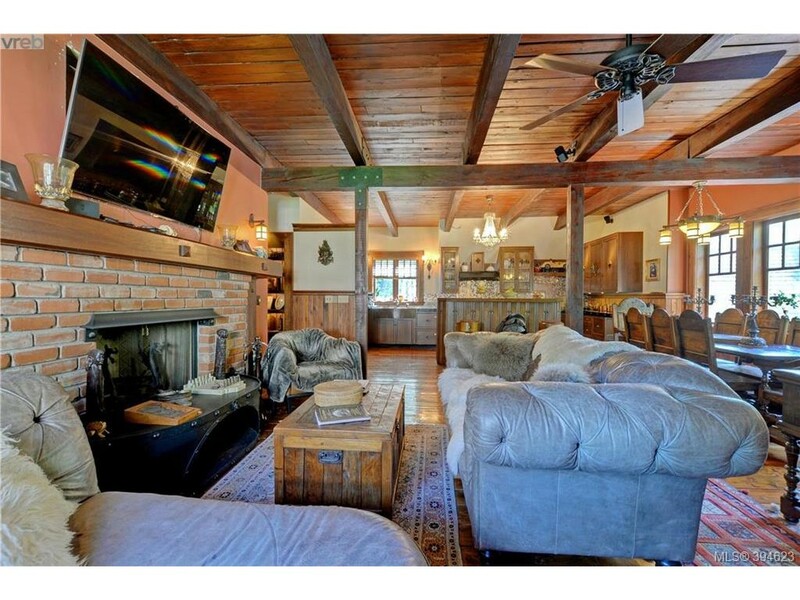 The exposed beams are certainly older that any living resident in town, even the oldest person here. I also love the four tall, ribbed and corbelled brick chimneys that stick prominently atop the manor. You can see this is a signature style for Samuel Maclure, you can see similar features over at 1770 Rockland which he also built. 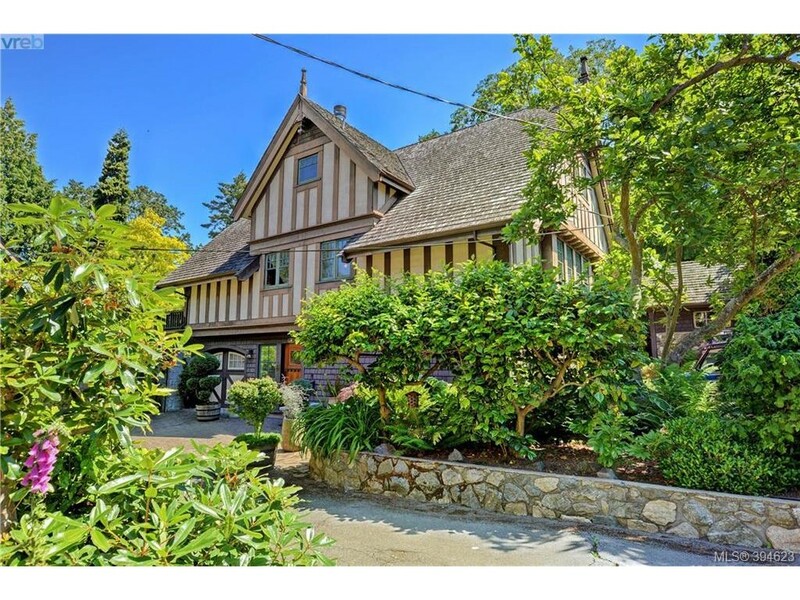 Illahie originally cost $16,000 way back in 1907 but now it and the carriage house together are on the market for $5,5000,000 CAD and is listed with Sandy Berry of Newport Realty. 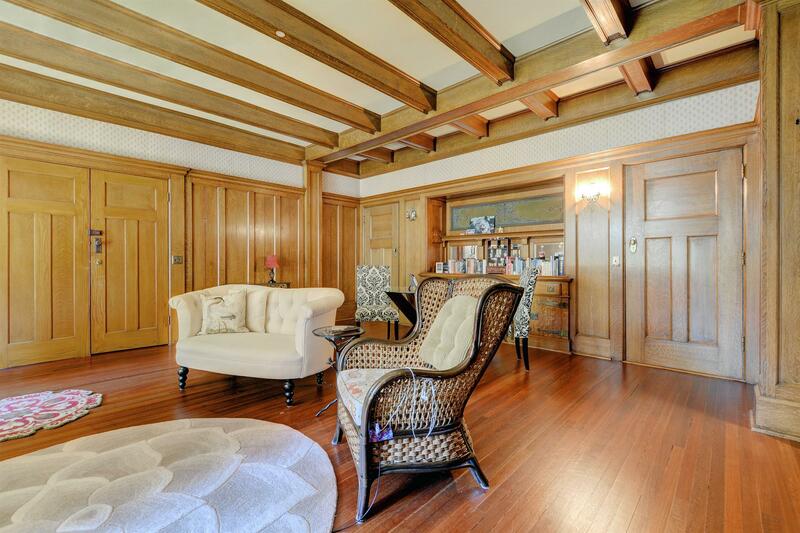 The current seller prefers Illahie and 1043 St Charles, the luxury coach house residence, to be purchased together.